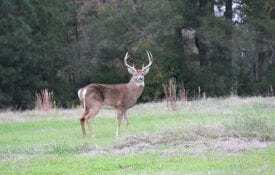 AUBURN, Ala. – Many hunters and outdoor enthusiasts plant food plots to help manage deer habitats. 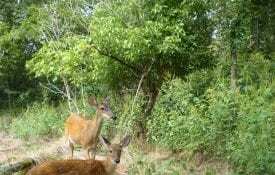 Today, more and more deer hunters implement warm and cool season food plots for a variety of purposes. When planting food plots, soil tests are crucial to a plot’s success. Extension professionals discuss the importance and the benefits of soil testing. 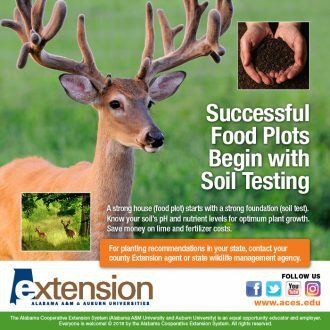 Norm Haley, an Alabama Extension regional agent covering forestry, wildlife and natural resource management, said that soil testing is the first step in having a successful food plot. Jordan Graves, also a regional agent specializing in forestry, wildlife and natural resource management, said plants grow best with particular soil conditions. Some commonly used plants in food plots are alfalfa, chicory and clovers. 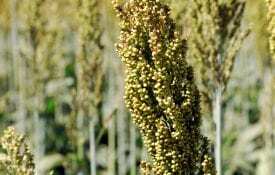 Growers also use some small grain mixtures such as corn, soybean and corn mixtures, oats, winter rye, ryegrass, soybeans, cowpeas and wheat. Graves said that soil tests look at three things: nutrient levels, pH and soil composition. Haley said that soil tests determine which levels need to be adjusted in a field. Haley said that a healthier food plots are more nutritious and sought out by wildlife. Graves said that a soil test will tell you how much fertilizer to use and what nutrients are most needed. Without this, a person is blindly guessing what the soil needs, which adds to their overall costs. For information on how to collect and send a soil sample for testing, visit the Soil, Forage, & Water Testing Laboratory’s website. The fee for testing a is $7 per sample. 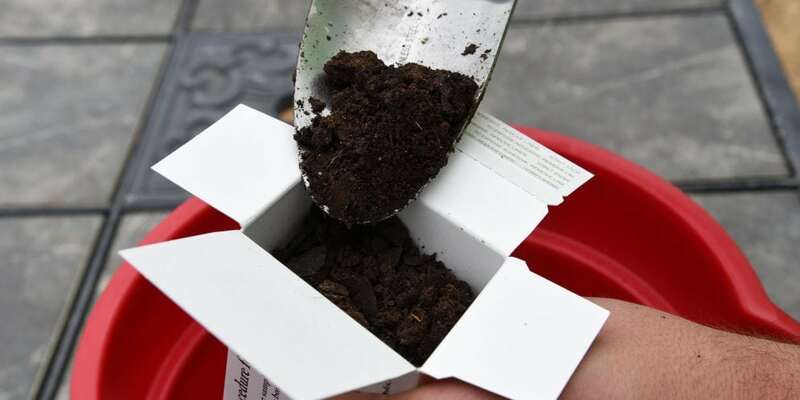 Soil test boxes and forms are available at any county Extension office. Visit Alabama Extension online or contact your county Extension agent for more information.